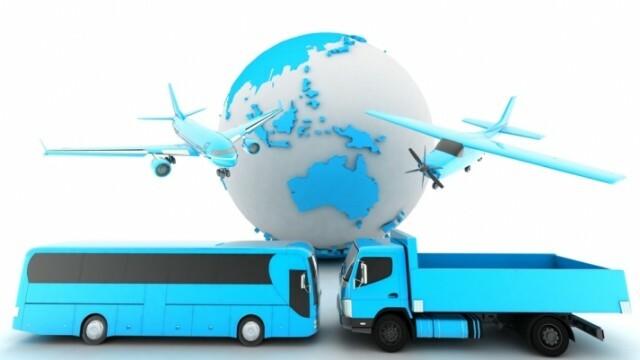 As part of a memorandum of understanding signed on Wednesday, Correos will work with Alibaba’s Cainiao Smart Logistics Network to better facilitate goods shipped between China and Spain, while international retail marketplace AliExpress will support Spanish small- and medium-sized enterprises looking to sell to other markets in Europe and Latin America, ultimately helping them grow globally. 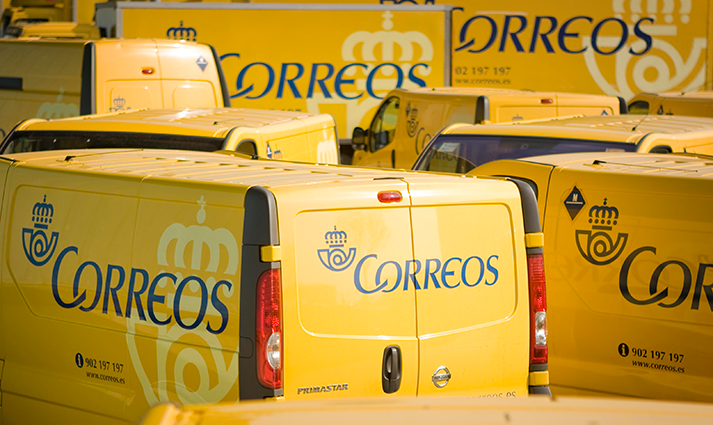 Correos said it would partner with Cainiao on designing new logistics strategies to speed up deliveries to Spain, as well as explore new ways to manage parcels in areas such as shipment classification, customs clearance, transport and last-mile delivery. 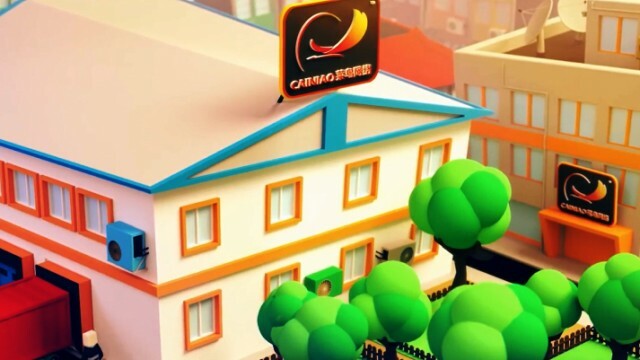 “AliExpress consumers will benefit from an improved shopping experience, especially given the speedy delivery empowered by Cainiao,” Correos said in a release. 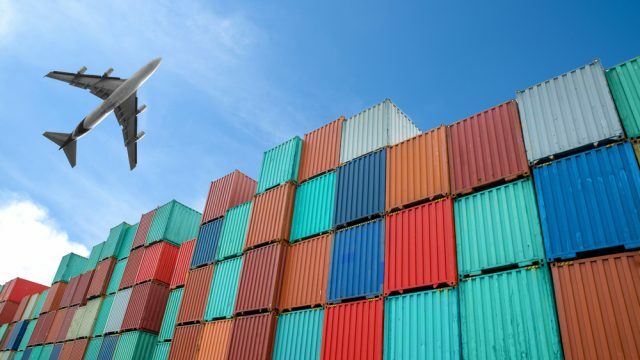 The partnership with Correos is the latest initiative between Alibaba and a Spanish company. Last November, four business units of the e-commerce giant signed an agreement with El Corte Inglés, Europe’s largest department store by sales, that spanned retail, payments, cloud computing and New Retail. 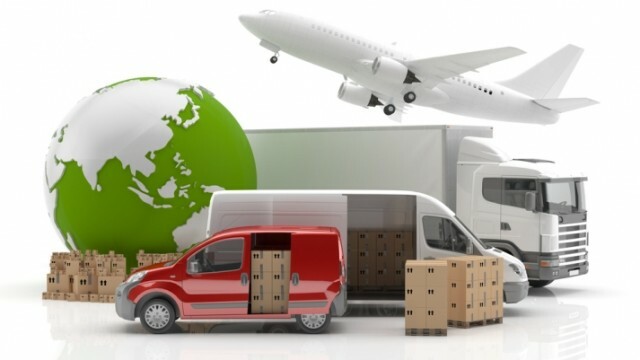 Deliver Web Orders Anywhere in the World Within Three Days?